Geek Grotto - Get Your Geek On! 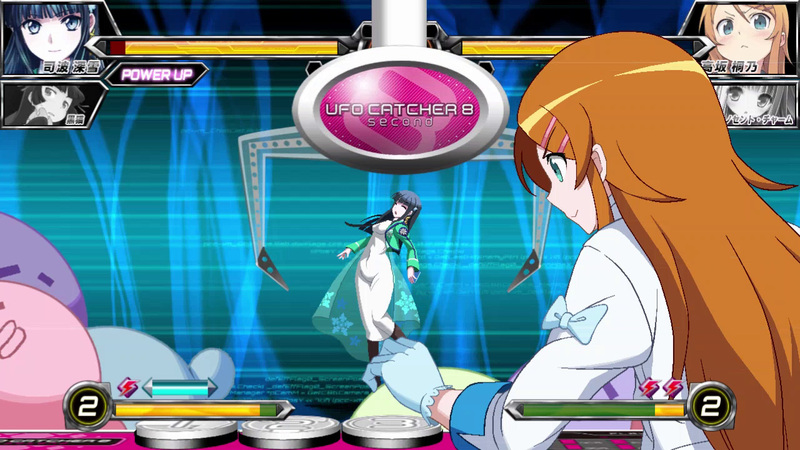 : DENGEKI BUNKO: FIGHTING CLIMAX Coming to the US!! 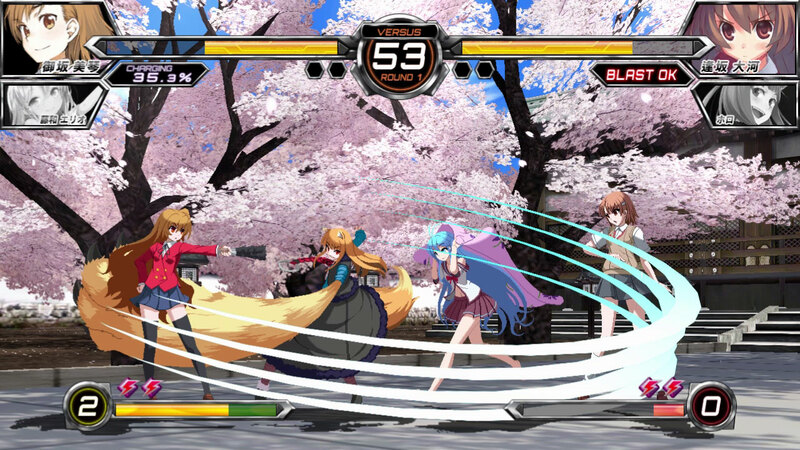 DENGEKI BUNKO: FIGHTING CLIMAX Coming to the US!! Well, there was some GREAT news waiting in my mailbox this morning! Sega has announced that that this summer it will bring the 2D crossover fighting game, Dengeki Bunk: Fighting Climax to the PS3 and Playstation Vita this summer! I have been following this game since it's japanese release and am VERY happy that it's coming stateside! SAN FRANCISCO & LONDON – January 29, 2015 – SEGA® of America, Inc. and SEGA® Europe, Ltd. today announced a partnership with Japanese video game developers Ecole and French Bread to bring Dengeki Bunko: Fighting Climax™ to the West for PlayStation®3 computer entertainment system and PlayStation®Vita handheld entertainment system in 2015. Dengeki Bunko: Fighting Climax is a 2D crossover fighting game featuring popular characters from Japanese novels published under the Dengeki Bunko label. 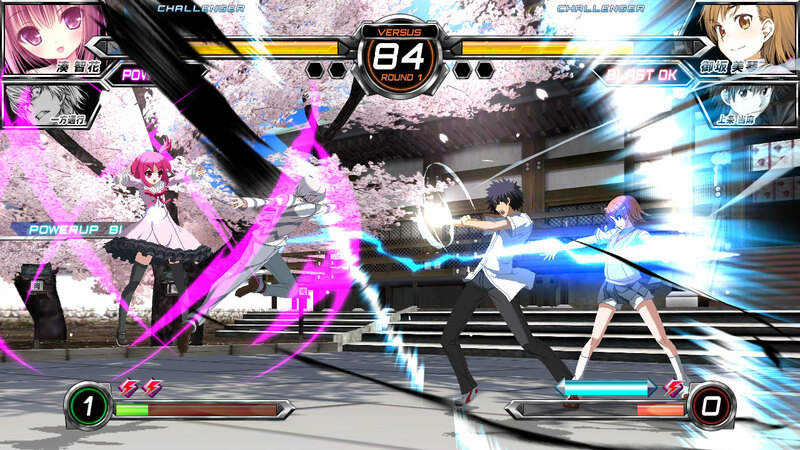 The Dengeki Bunko collection boasts a vast array of beloved characters who lend themselves flawlessly to this highly balanced, easy-to-learn, high-action 2D fighting game. 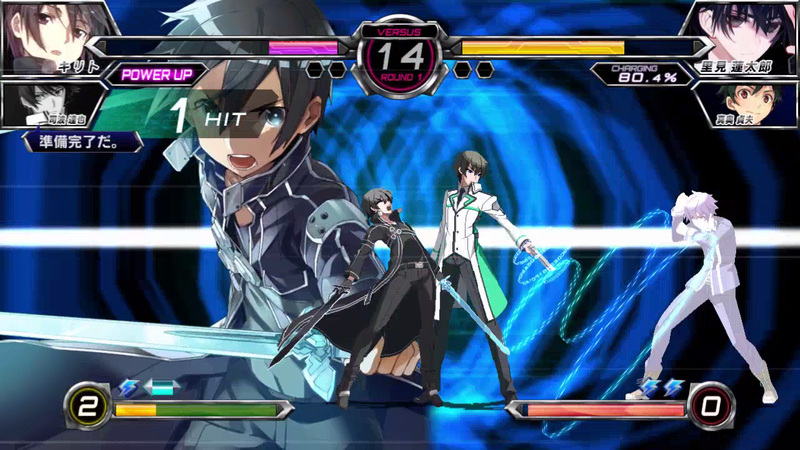 In Dengeki Bunko: Fighting Climax players attack, guard, and take damage in order to build their Climax Meter, allowing them to execute moves which recreate highlight scenes from the original novels, even adding specially arranged animations for characters who do not fight in the original works. 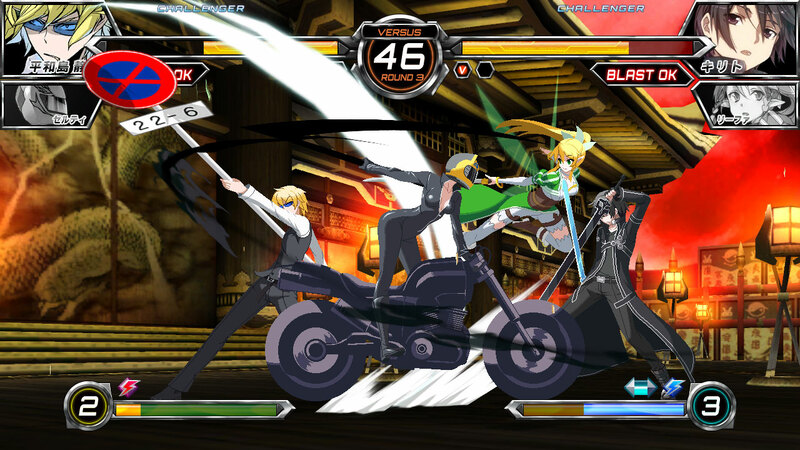 The game includes characters from numerous Dengeki Bunko works alongside several fan-favorite SEGA characters brought together in SEGA-themed environments. “With controls skillfully adapted to fit each playable character, Dengeki Bunko: Fighting Climax is simultaneously easy to learn and a challenge to master. We are excited to work with Ecole and French Bread to bring this beautiful high-action game to the West,” said John Cheng, President and COO, SEGA of America. Dengeki Bunko: Fighting Climax is slated for release on PlayStation®3 system, PlayStation®Vita system and via digital download on PlayStation®Network in summer 2015. For more information about the game, please visit www.sega.com.